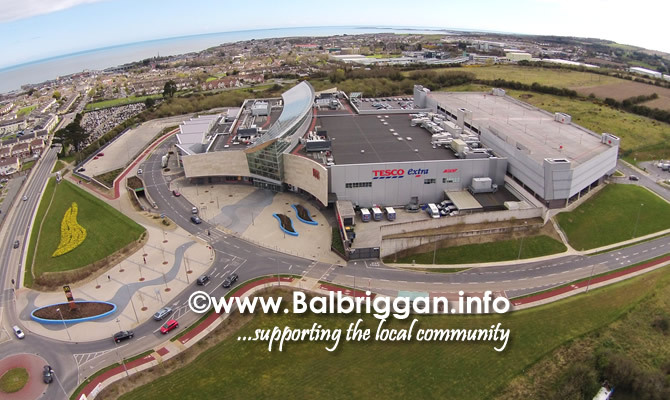 Millfield in Balbriggan is a bright and airy shopping centre which is anchored by one of the largest Tesco stores in Ireland, and also features over 30 other retail units, plus a food court. With nearly 1000 free car spaces, with easy access off the Naul Road and from the nearby M1 at Exit 6. 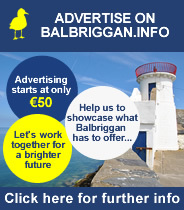 So, even if you don’t want to shop, you can just stop for a bite to eat and enjoy the panoramic views over Balbriggan and northwards to the Mournes.